Jamaican Black Castor Oil Serum with Argan Oil - Hairlicious Inc.
Use for Dry, Dull, Frizzy Hair. Directions: After hair has been washed and conditioned, pour enough serum into hands and apply lightly over all areas of your wet hair. 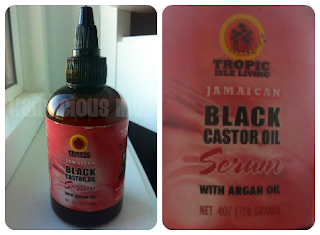 Ingredients: Jamaican Black Castor Oil, Argan Oil, Shea Oil, Coconut Oil, Wheat Germ. 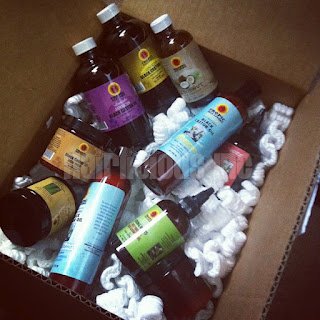 The Truth: A while back I received my order of Tropic Isle Products in preparation for the Castor oil Challenge pt. 7. 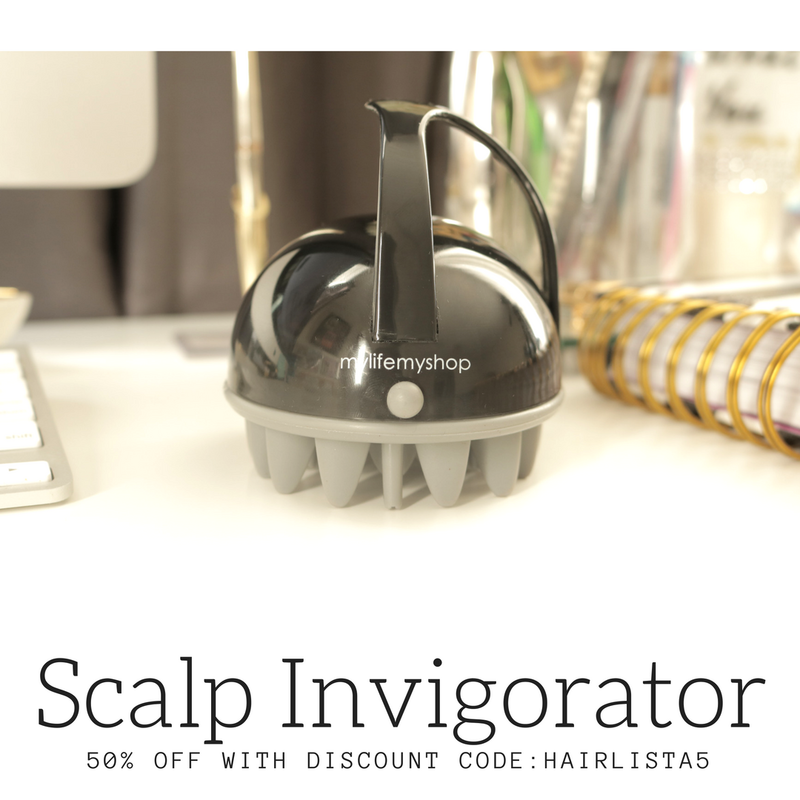 I instagramed (@hairlicious) the photo below and amongst the products I ordered was the Jamaican Black Castor Oil Serum. Now when you think of the word "serum", automatically you think "silicone", "heat protectant", "slip" etc. This product is not a serum in that sense. It's just an blend of natural oils with a touch of ceramide. Ceramindes are one of the three types of lipids found in the cuticle. The oil acts as a cement to keep the cuticle layers together (source). Please don't confuse this with outer cuticle oil (sebum). Wheat germ, among others, is a common natural source of ceramide. So in a sense, ceramides fit into the strengthening category providing the effects of protein without the downsides which is perfect for damaged, colored or chemically treated hair. 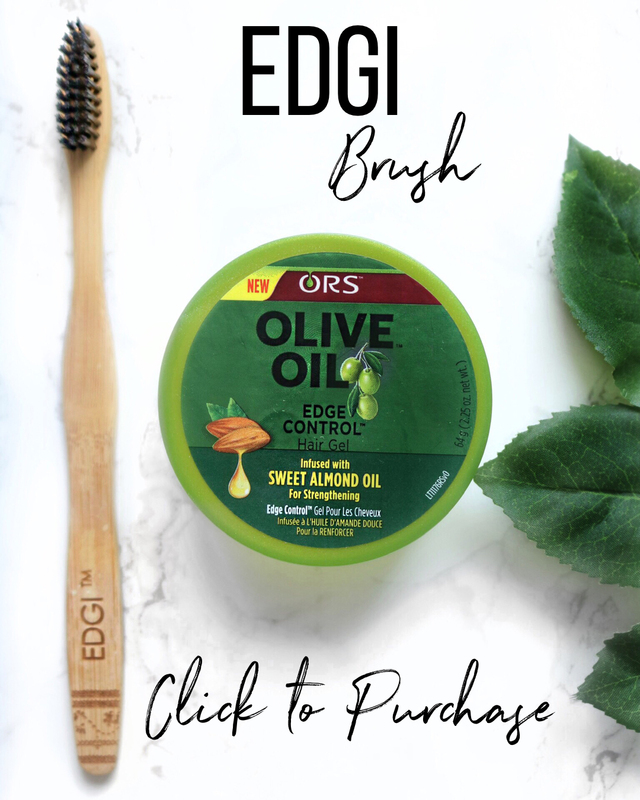 This oil blend does a great job at locking in moisture especially on wet/damp hair, it's great for sealing in your moisturizer, it smooths the cuticle allowing it to lay flat and impart shine (especially on freshly flat ironed hair). 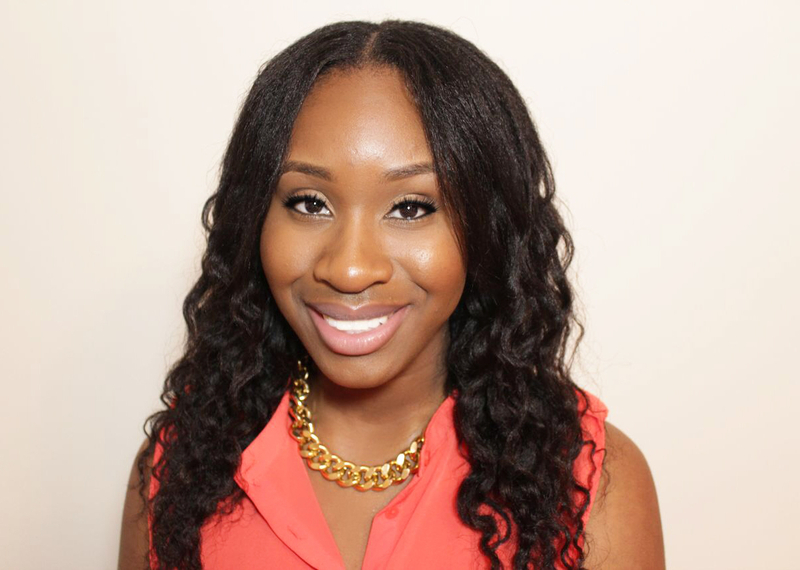 It's light in color with a thin consistency, so it won't weigh your hair down. It's also lightly scented (which eventually fades with time). I've been using it in rotation with my Wild Growth Oil as a sealant on my ends and so far I'm loving it. My sis and I use this product to seal our hair and oil our scalp. We love it! Makes our hair very soft, shiny, and most importantly locks in the much needed moisture into our hair. 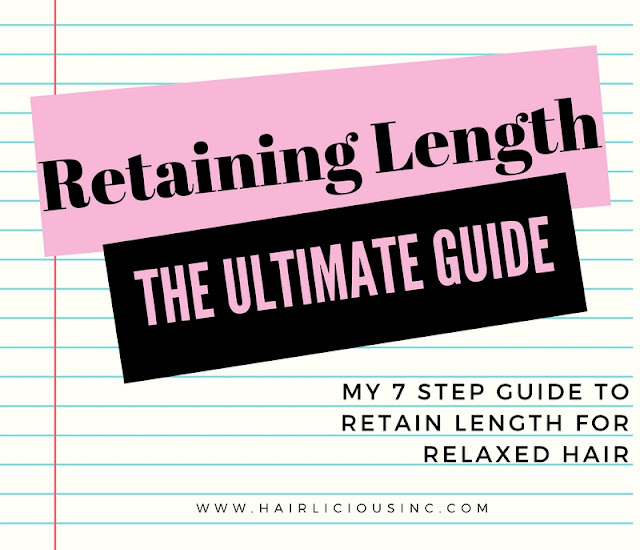 We have the same hair type as you so we can definitely concur with what you're saying :D it works well with s-curl, NTM, and Nubian Heritage Honey and Black Seed Oil Leave-in cream on air-dried or rollerset hair especially since we're 8 week post relaxer. cheers! 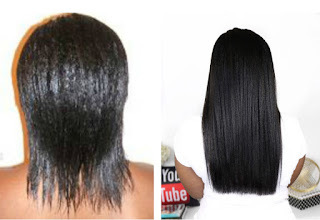 Where can I purchase the jamaican castor oil with argan oil? Hey Sunshyne.....I have the strong roots and the black castor oil conditioner stuff in the light blue bottle. Do you like the conditioner? I have tried it on one side of my head but need to try again to get the full effect. Lovely! I love serums with natural oils! I've totally become sold on ceramides ever since incorporating them into my regimen last year, I may look into this serum. Thanks for sharing. Wow you ordered a lot of stuff :-). Sounds like something that I can put on my list of products to try, just have to wait until my beauty fund is replenished. Is this from the same company that makes the Jamaican Black Castor Oil & how long would that bottle last? I might try the castor oil first and see how that works. My ends really need some help.